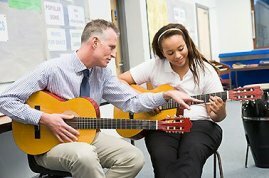 We have a wonderful staff of teachers who are experienced both as performers and teachers. Now serving over 400 students per week ages 6 to adult. 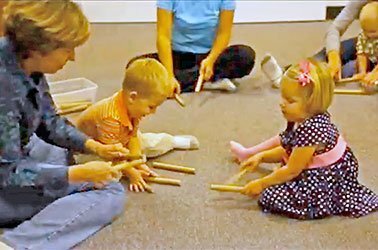 Premier music and movement programs for children newborn to 6 years old. Awarded Maestro status, given to top 2% of programs around the world. 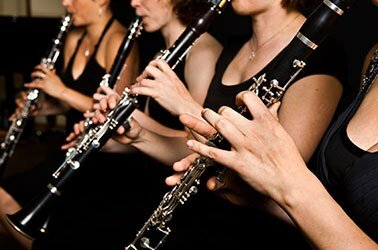 Our instruments are approved by the local school districts. Competitive rates, no interest, and no long term commitment. Reserve your school band instrument today! Great prices, great service, great selection. Choose from many instruments, accessories, and more! We will match other store's advertised prices on the same item. 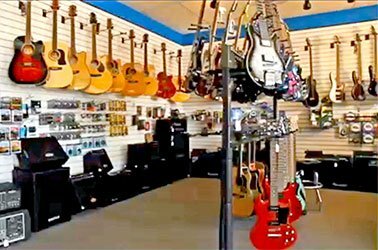 That MUSIC PLACE now has a second location in Miamisburg, Ohio. Children ages 5-6 years old learn to read music and play songs on their very own glockenspiel. Meets Tuesdays 1:00-2:00 in Springboro.